A new wipe clean tablecloth is a great way to brighten up your kitchen, and it won’t break the bank. But there are so many designs of PVC tablecloth now available, we appreciate it can be hard to choose. 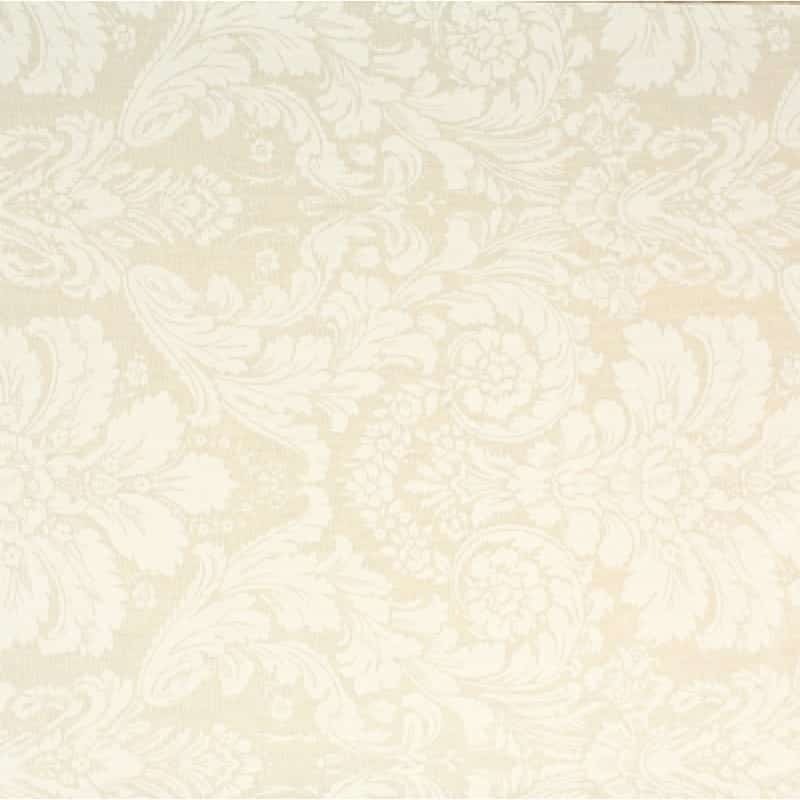 If you need a bit of inspiration, take a look at these gorgeous designs – they’re among our most popular tablecloths. This is a fabulous, eye-catching PVC tablecloth design in a beautiful shade of duck egg blue. 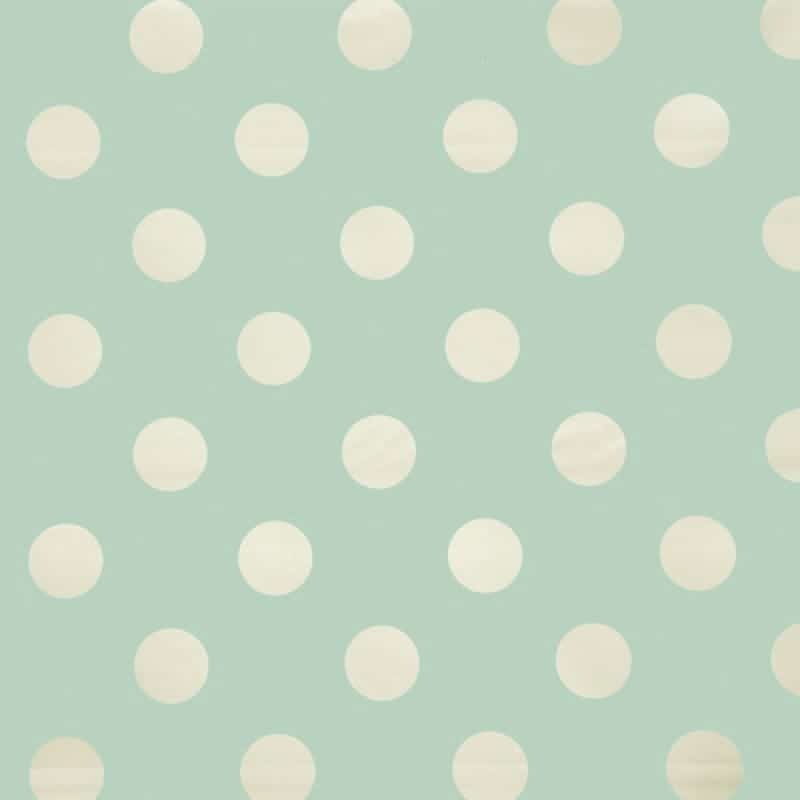 The large dots are vibrant and fun while the soft tone keeps the look tasteful and elegant. Available in widths up to 140cm and suitable for round, square and rectangular tables. Our Victorian Cream wipe clean tablecloth is perfect for formal dining but it doesn’t need to be reserved for special occasions. This classic design makes a pretty vintage-look for your kitchen too. It’s available in a wider width up to 142cm, so is a good choice if you’ve got a particularly large table. It’s the gorgeously rich shades of burgundy and green, set on a neutral background, which make this such a striking wipe clean tablecloth design. 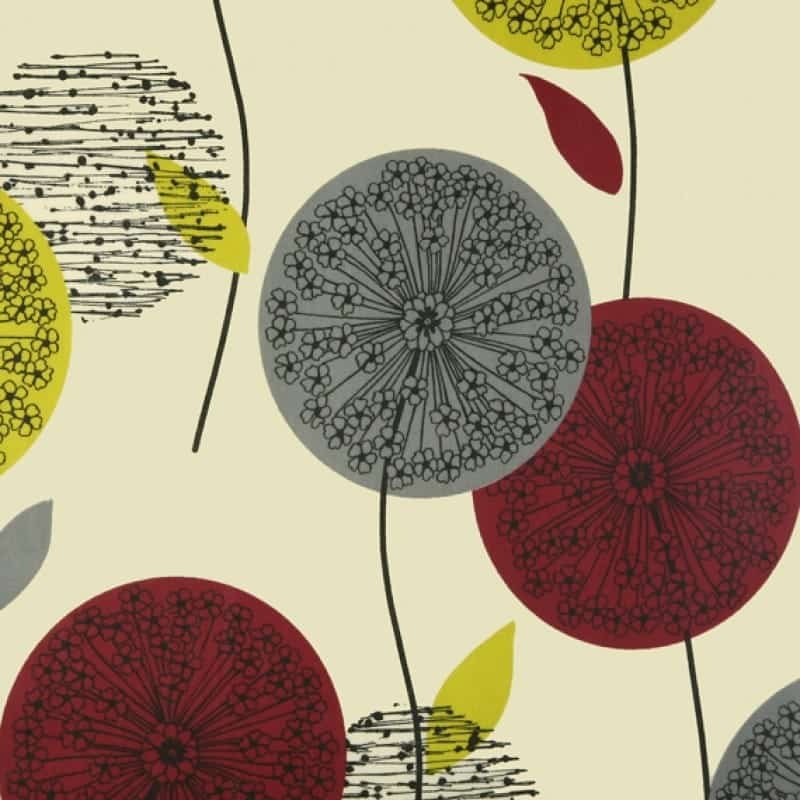 Alium Cranberry is a versatile design which can be used to offset both traditional and modern kitchen decor. With an approximate width of 135cm, it can be used on square, rectangular and round tables. The textiles of William Morris are so beautiful, and it’s wonderful to be able to enjoy them every day in the kitchen. 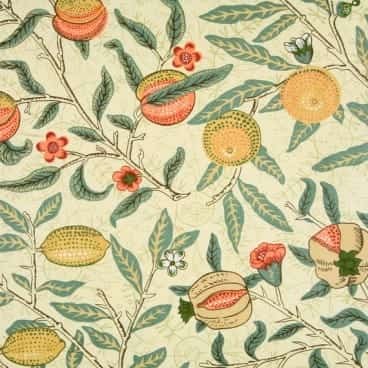 All of our William Morris wipe clean tablecloths are perennially popular, but Fruits Major is particularly so - and for good reason, we’re sure you’ll agree. Don’t forget, you can order Free Samples of any Wipe Easy Tablecloths design to help ensure you make the right choice. After all, we want you to enjoy using your wipe clean tablecloth for a long, long time. For instructions, on how to measure your table for your new Wipe Easy tablecloth, click here. Alternatively, please get in touch with our friendly, expert team.